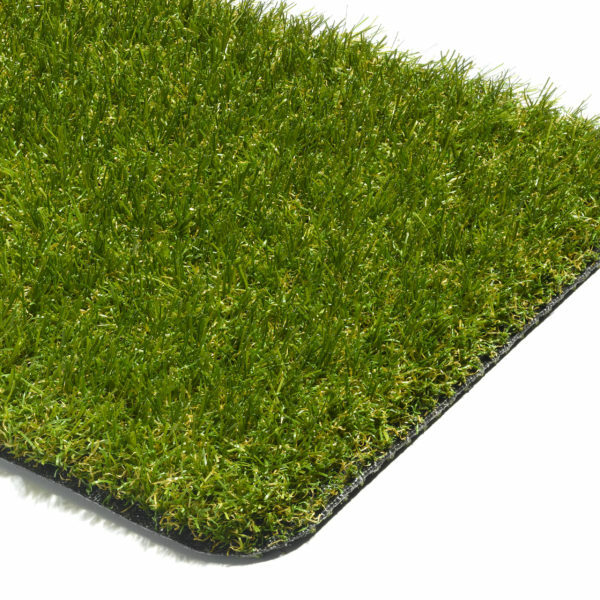 Indoor grass carpet – ideal for indoor use. 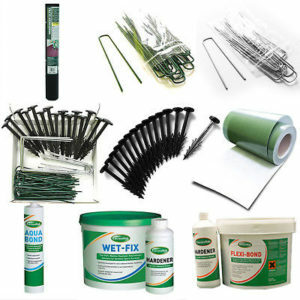 Our accessories range has everything you need to install artificial grass. 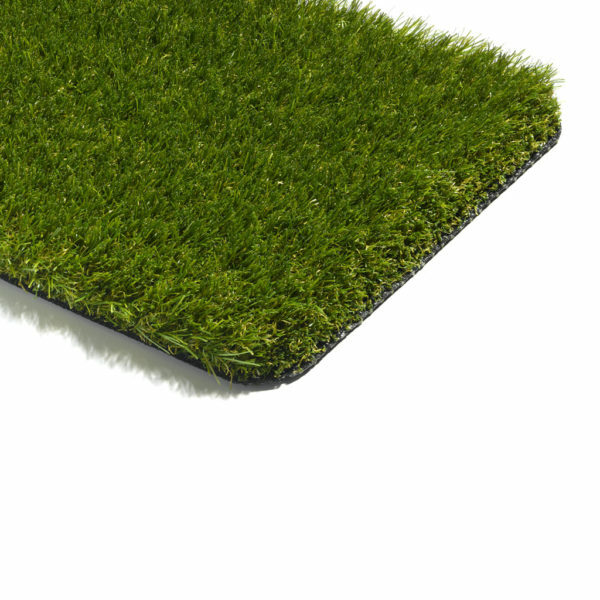 We are Irelands Premier distributor of high-end artificial grass and synthetic turf. 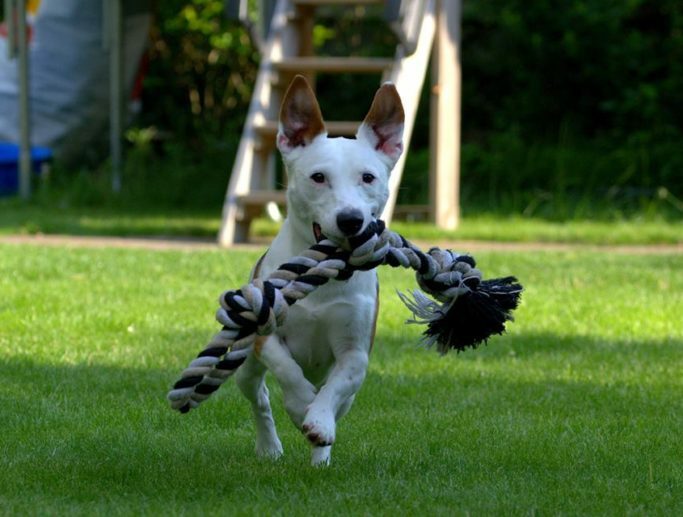 Our highest-quality materials and decades of professional experience provide the safest play area for kids and pets. 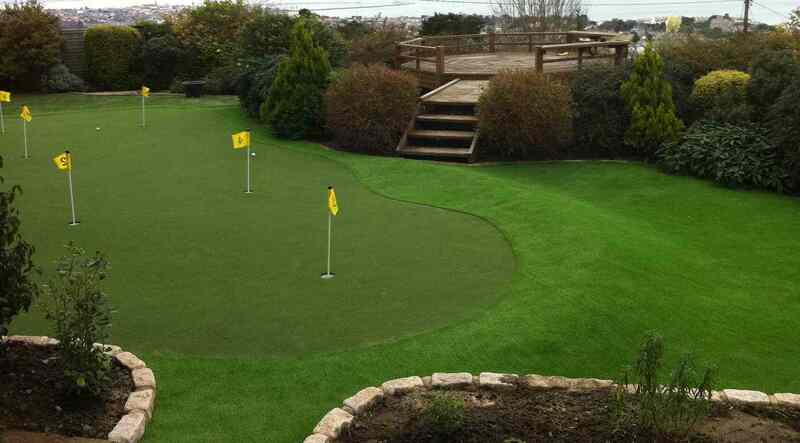 The synthetic grass systems are the best long-term landscaping investment a property owner can make – edge-to-edge quality that keeps your garden, playground, putting green, sports field, gym and rooftop terrace breathtakingly beautiful, season after season. Do you have a front or back garden that is difficult to maintain? 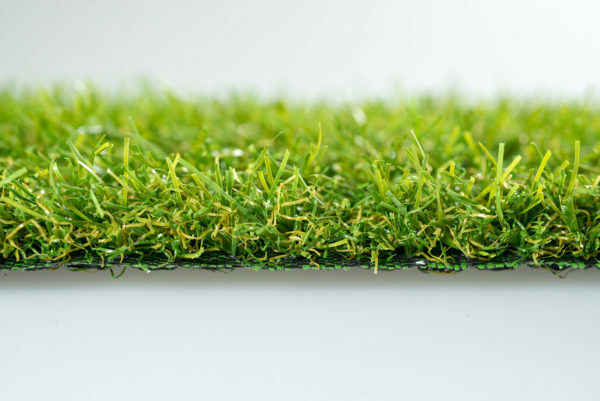 For any roof installation using a shock pad underneath artificial grass allows the artificial grass to be fixed to the underlay and not the roof surface. This Maree Community Association undertook a project for development of an indoor sports arena with synthetic grass surface in 2011. Pride Artificial Lawns were the contractors engaged for the sports surface installation. 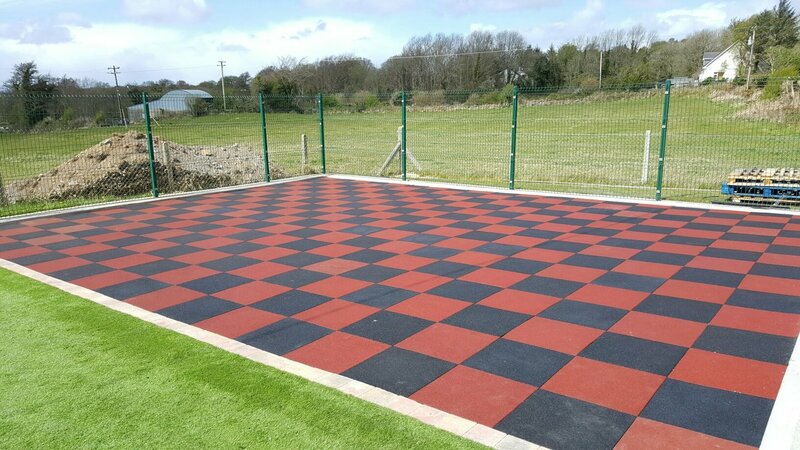 This was our first experience in a synthetic surface development and both we and our principal contractors found Pride Artificial Lawns to be in all respects most helpful, reliable and efficient and they contributed greatly to the timely delivery of what has proved to be a much-used facility for our community. 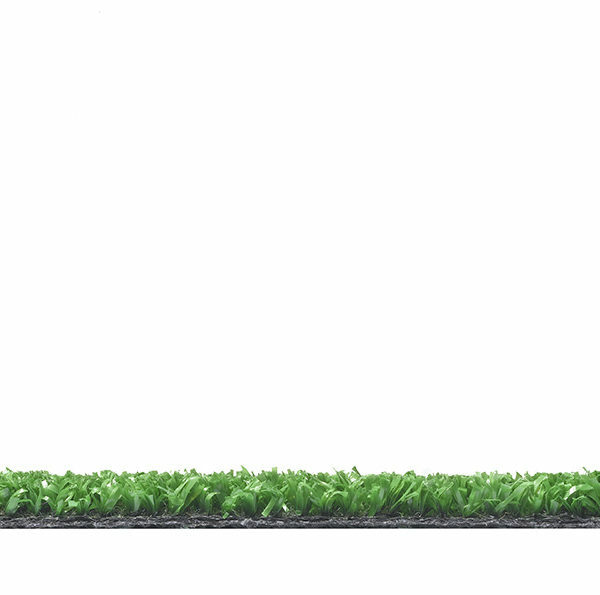 The playing surface is excellent and Pride Artificial Lawns provided valuable advice as regards maintenance and care. 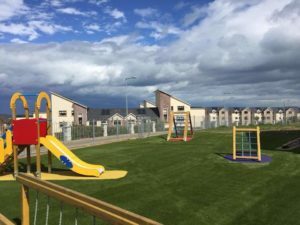 The project was partially funded through grant aid from a funding body which has very exacting requirements and Pride Artificial Lawns delivered on all fronts in their contribution to the project. 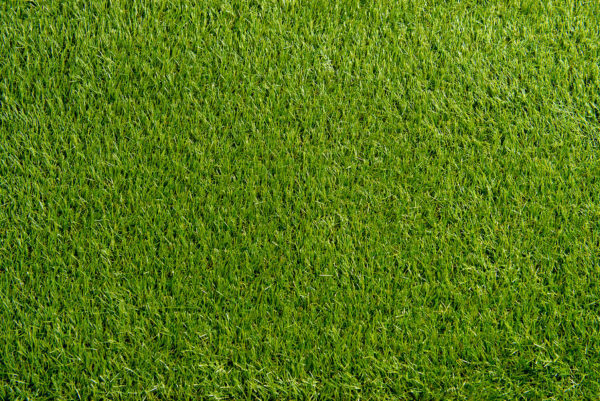 We have no hesitation in recommending the service of Pride Artificial Lawns. 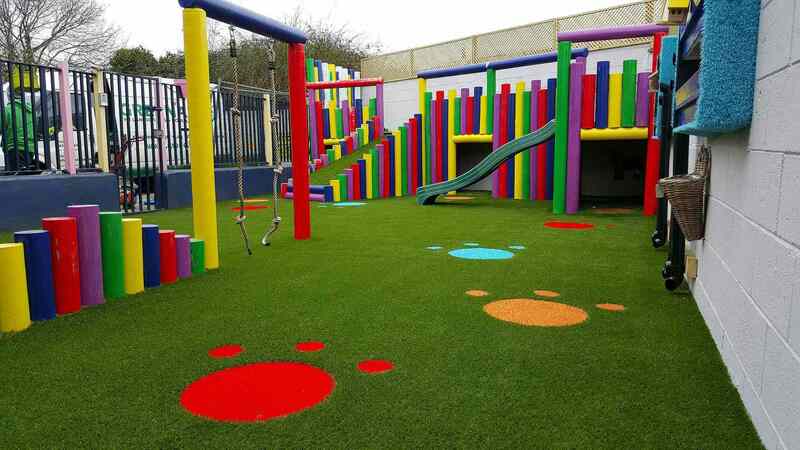 We operate a number of crèche, Montessori and after-schools around the Dublin area and have used Pride Artificial Lawns on a number of occasions over the last number of years. 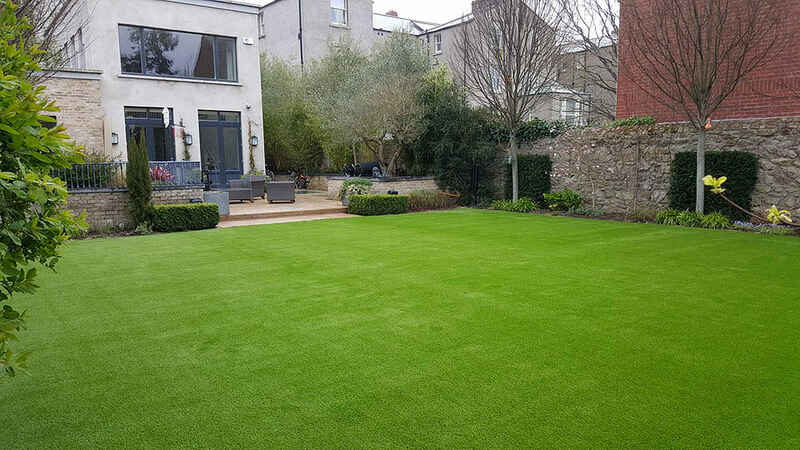 We have always found Pride Artificial Lawns to be very helpful and his advice beneficial right from the initial planning of any outdoor area to its completion. 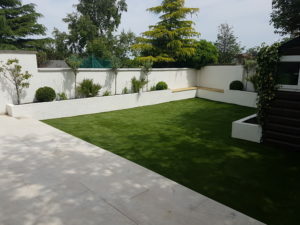 Since we started using Pride Artificial Lawns, I have looked at using other suppliers, for comparative reasons, but have always ended up using Pride Artificial Lawns due to their cost effectiveness, attention to detail and my confidence in their ability to finish a job on time and on budget. I would have no hesitation whatsoever in recommending Pride Artificial Lawns to anyone looking for the services they provide and would be only too happy to reiterate these views in person should someone require further clarification. 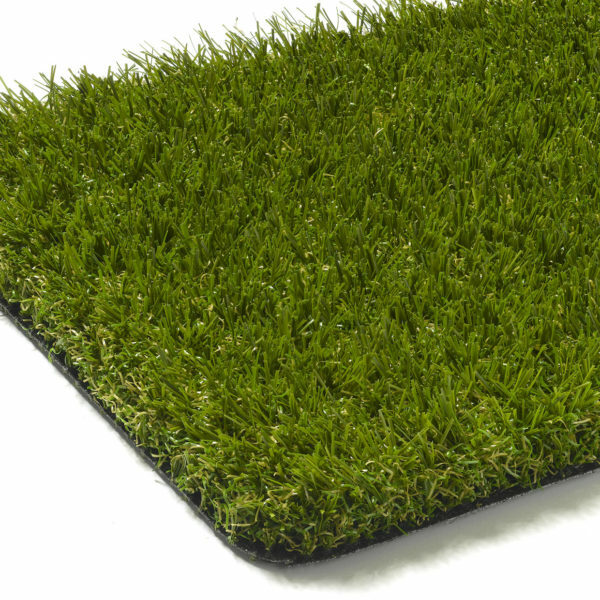 Pride Artificial Lawns were employed by the school to lay an astro turf pitch on a tarmacadam surface. I dealt with Pride Artificial Lawns before and during the process. He advised me on colour and materials that would best serve to maximize what was a very limited area. The work was completed within the time frame allocated which was also limited! We found this company to be professional and very reliable in every aspect of their work. The total cost and contract details were well established prior to work beginning and there were no ‘extras’. Probably the most important outcome of all is the difference the pitch makes to the children’s break times and PE times. They love it! I have no hesitation in recommending this company to other schools or similar services. Pride Artificial Lawns are very professional and easy to deal with .From the initial meeting and survey to the end of the project the service they provided was excellent .The quotation was very competitive .The team were punctual and well organised and there was no mess associated with the garden clearance and installation .We are very pleased with the end result as are our children .The grass is soft and great to run and play on .I would recommend Pride Artificial Lawns without reservation if you are considering artificial grass for your garden . I would like to thank Pride Artificial Lawns for the fantastic job on our back garden. Our garden was transformed into a fantastic multi-purpose area. We were delighted with the work and professionalism of Pride Artificial Lawns. We would have no hesitation in recommending Pride Artificial Lawns if you are thinking of having your garden transformed. Can’t recommend highly enough Pride Artificial Lawns for a fair price and fantastic installation of our artificial grass garden. With five children under ten, and a small 3 bed house, the garden is the best ‘extension’ we ‘built’ – because it is like having a new room in the house. Kids are never indoors now – they have swings, trampoline, slide and space for ball play – even 10 minutes after a downpour. We are healthier and happier. And no more mucky floors! We have dealt with Pride Artificial Lawns for the installation of our 4 meter wide 33 meters of astro turf track for indoor conditioning. The turf was cut specially for our gym floor and mark had to ask his suppliers to get this extra length so there was no joins in the turf and it was a single solid piece, another element that set him apart from the competition aside from quality of product, Pride Artificial Lawns were exceptional and professional throughout the project and the astro itself is of the highest quality. 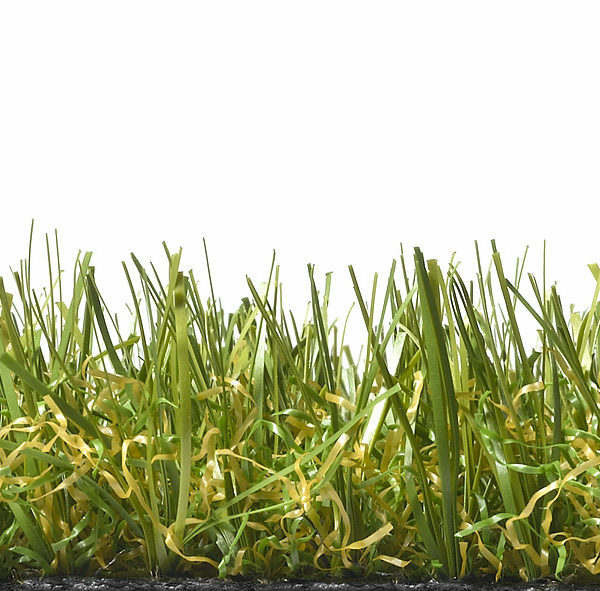 The turf is hard wearing and smooth and takes the necessary abuse from prowlers and equipment that we use on it. We couldn’t be happier. If you would like to contact me to alleviate any concerns about quality of the product please don’t hesitate. I, the Principal, on behalf of The Board of Management of st pius girls school engaged the services of Pride Artificial Lawns to supply and install an astro surface on our existing tarmacadam school yard during the Summer of 2017. We found this company to be professional and very reliable in every aspect of their work. The grass and underlay were delivered to the school premises on time and to schedule. The work was completed within the exact timeframe allocated. The laying of the grass was carried out professionally, and the company had all the necessary handling, leveling and finishing equipment on site to avoid any delays or inconvenience. The finished result was perfectly installed and completed to the satisfaction of the Board of Management. The terms and conditions of the contract were outlined before the signing of the contract. The total cost and method of payment were established from the start so there was no confusion or discrepancies. 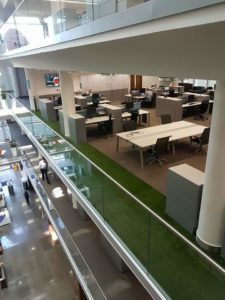 Furthermore, the company were always available to discuss any teething problems we had with the surface, and on numerous occasions called back to ensure customer satisfaction. 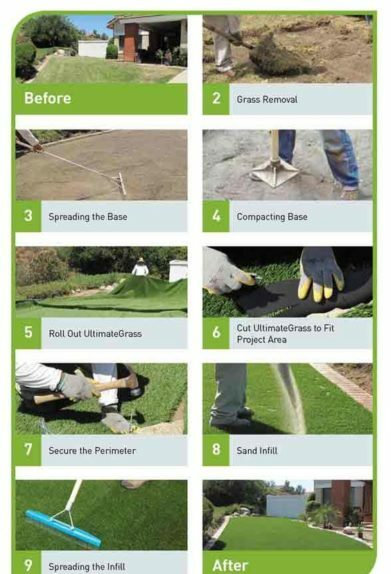 I have no hesitation in recommending this company to undertake a professional and satisfactory contract for the installation of astro yard covering. I would like to say a big thank you for the prompt and efficient service that we received. I am extremely pleased with the end results. No mess or fuss just a straight forward efficient and reliable service. 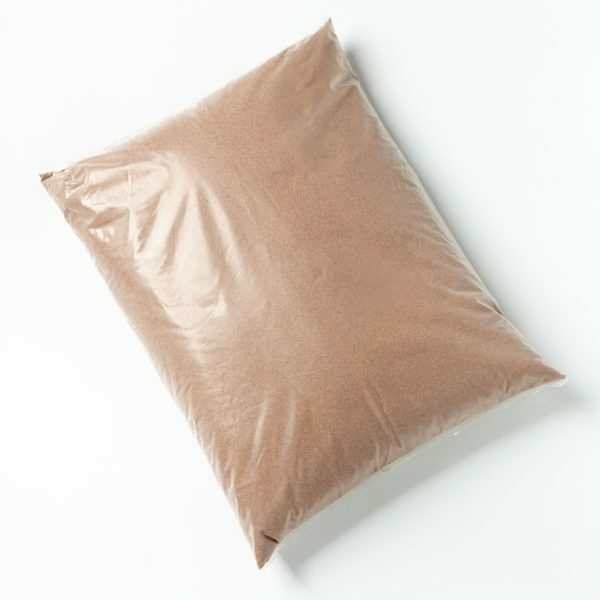 I would be happy to recommend Pride Artificial Lawns. My back garden has been improved 100 per cent. Brilliant job!!! We wish to recommend Pride Artificial Lawns as a company that we dealt with in 2017. They laid an Astroturf pitch at our school. We were very pleased with the finished product and the aftersales service. We were extremely happy to have done business with Pride Artificial Lawns. Belvedere College employed the services of Pride Artificial Lawns to carry out a major upgrade on our roof top astro pitch. I found the company very fair and reasonable to deal with and after the work, which was carried out in a timely manner with minimum inconvenience to our school, we were very happy with the results and the new surface has given the area a new lease of life with many pupils and parents very complimentary. 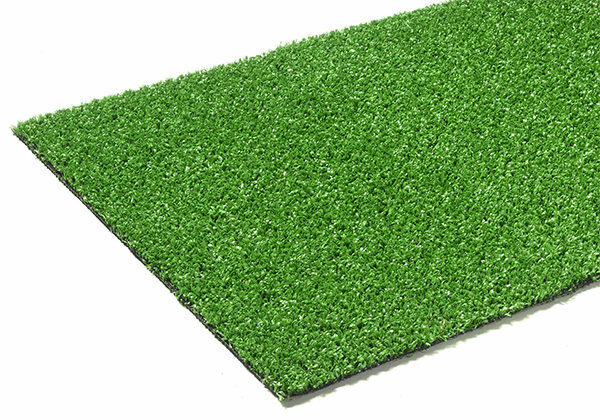 I have therefore, no difficulty in recommending Pride Artificial Lawns in the area of sports pitch installations.